Delphi and Meteora from 120.00 | Best price 2 day guided Delphi and Meteora tour for 120.00 €. Why pay more? 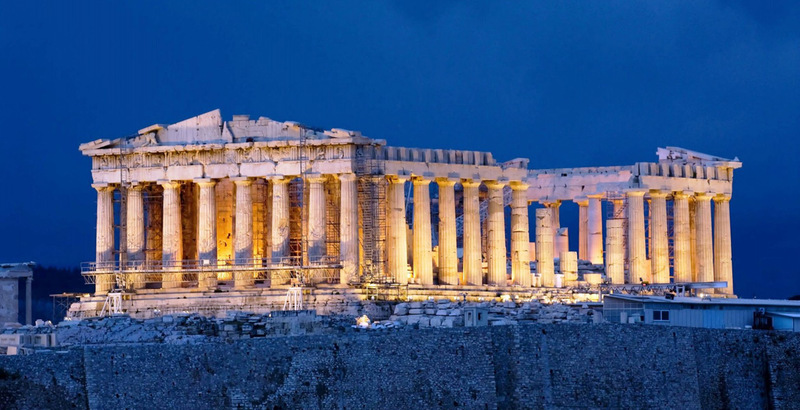 All travel agents in Greece and abroad, sell exactly the same tours, organized by 3 big Greek tour Operators. Stop paying full prices for the same guided tours and cruises. Compare prices, come back to us and gain. On Mondays, Wednesdays, Thursdays and selected Saturdays. Click and see all the dates. From November 1st - March 31st, this tour is organized ONLY on Wednesdays. 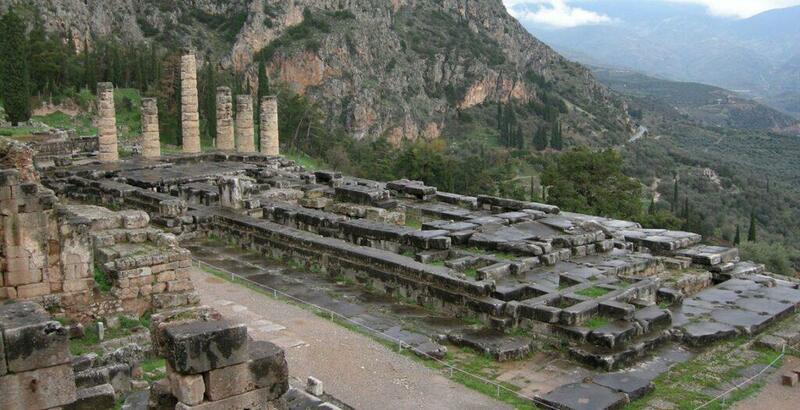 CLICK HERE and see our alternative 3 days/2 nights Kalambaka and Delphi, independent tour, by train. If our prices look interesting, please, read below the "the 4 steps to make and secure a booking". b) 5% ADVANCE BOOKING and payment discount. Follow the following 3 steps and save. # WITHIN ONE WEEK following our confirmation, pay a non refundable deposit of 50.00 euro, per person. c) And for couples travelling with ONE child, in 4 star hotels, the child pays 35%. - Option 1, at hotel KOSTA FAMISSI, the price includes room and breakfast only. - Options 2 & 3, hotel accommodation includes stay, 1 dinner and 1 breakfast. - Entrance tickets to the 2 of the monasteries visited. - lunches on both days. The bus stops at local restaurants, but the cost of the meals are extra. - this tour allows you time to visit only the ancient site, the museum is not included. Below you find the link to BOOK AND SECURE a booking in 4 steps. If you feel comfortable, please, proceed with the PAY ON LINE website. When we receive the message that the money have been deposited, we shall send you the voucher. Last minute bookings (last 48 hours), can be done only in our office. Click and see our details and location.